Home > More News > Office CLOSED - Happy Thanksgiving! 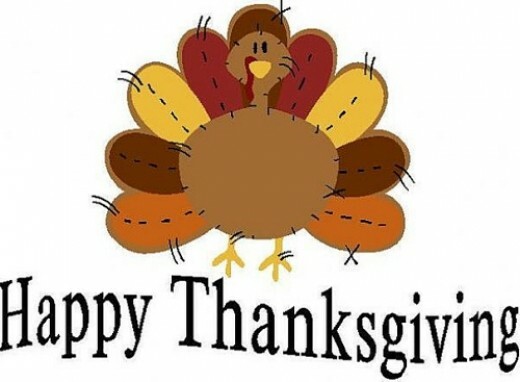 The Township Offices will be CLOSED on Thursday, November 23 and Friday, November 24 for Thanksgiving. Everyone have a great Holiday!